DP Custom Cycles take stock motorcycles and turn them into world class customs. Specializing in Harley Ironheads & Evo’s, everything is done by hand. Starting with original titled donors, DP Custom Cycles are easy to register and ride. Each bike is a unique machine with it’s own history. DP retains and restores some original parts while adding their own one-off pieces and original designs. 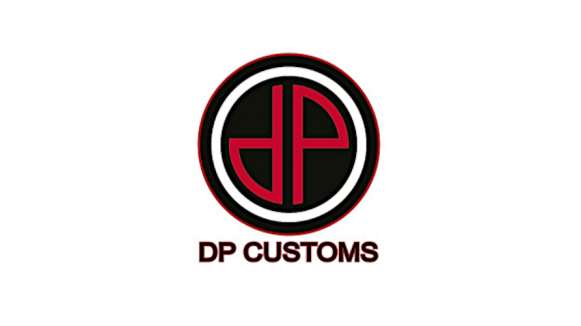 Visit the DP Custom Cycles website.